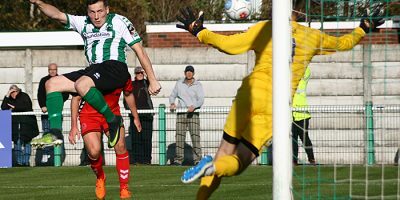 A selection of images by Bill Broadley from the FA Cup 4th Round qualifier against fellow National League North outfit York City. 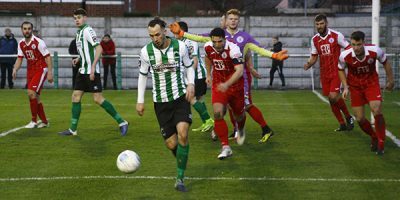 A selection of images by Bill Broadley from the game between Blyth Spartans and third placed AFC Telford Utd, who arrived at Croft Park having only lost once in the league this season. 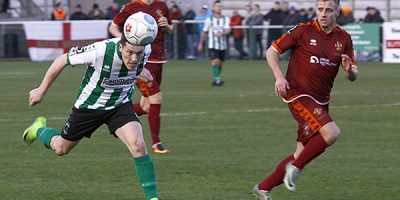 Spartans were by far the dominant team in the first half applying a lot of pressure on the visitors goal. 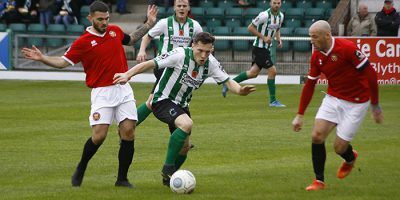 Despite numerous chances, the deadlock was broken by Dan Maguire a minute into first half injury time…. 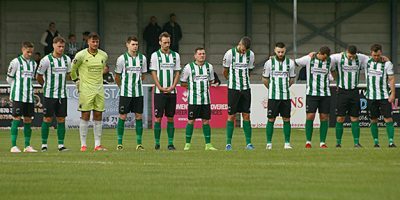 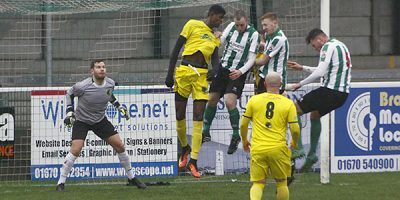 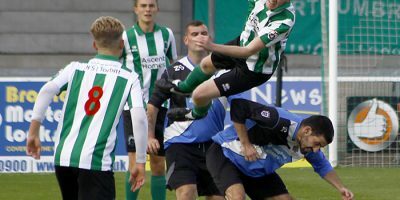 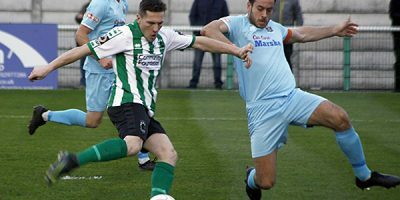 A selection of images by Bill Broadley from the match between Blyth Spartans and Leamington, which saw the visitors leave with all three points.